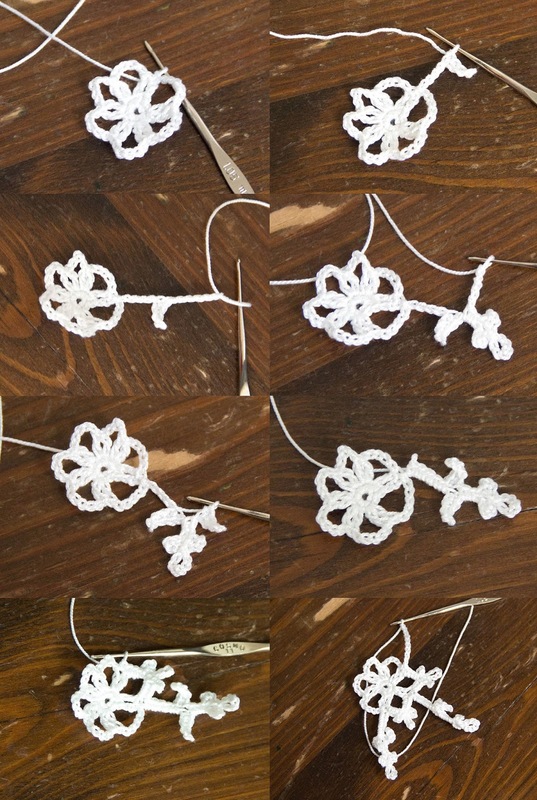 I never made written crochet tutorials so I made a diagram. 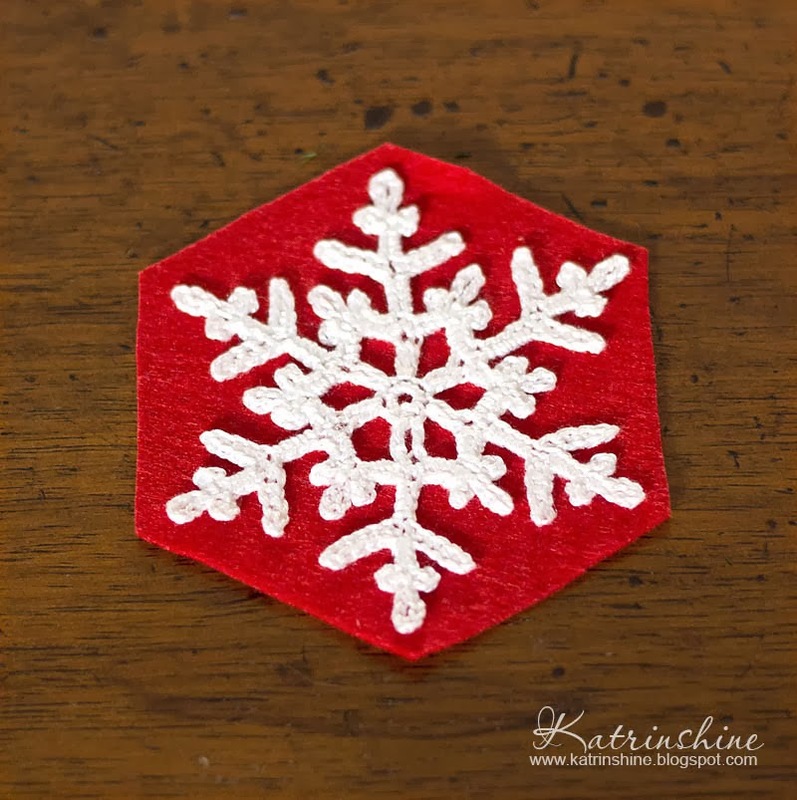 You can make other snowflake if you'd like. 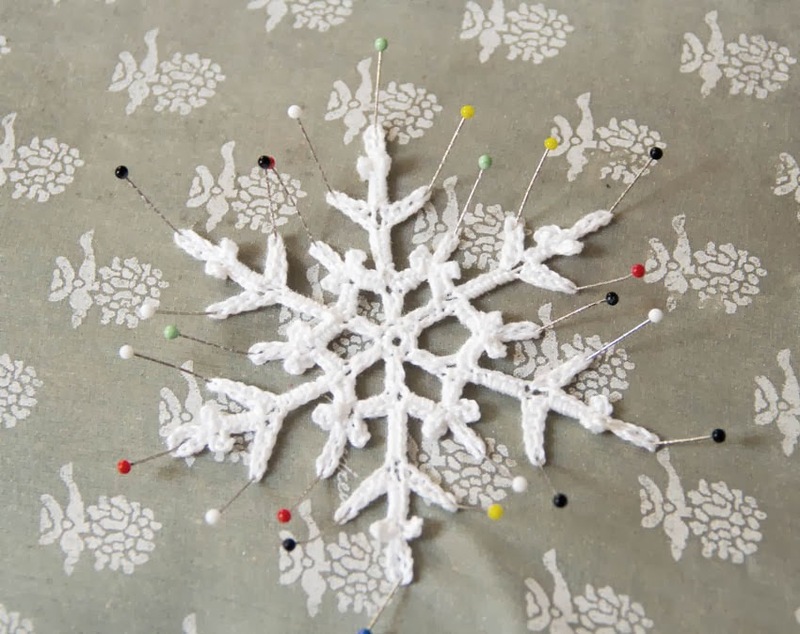 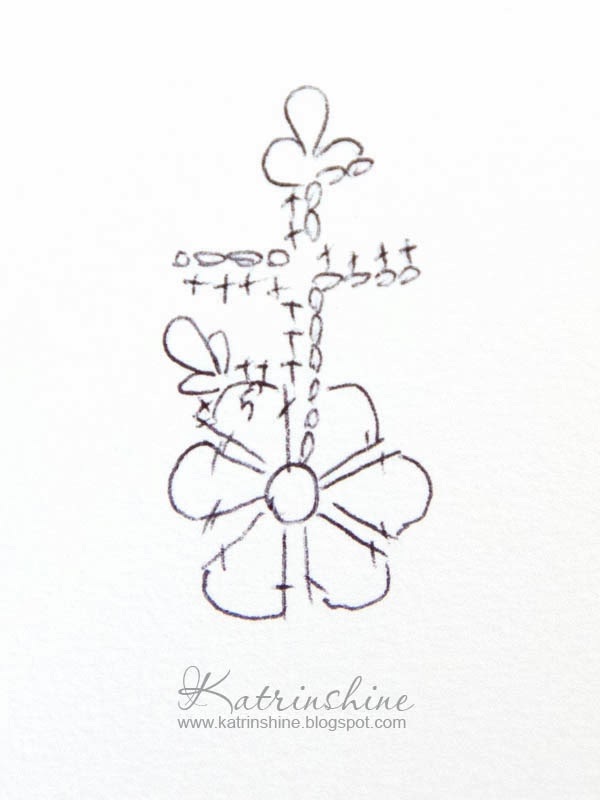 Then pin the snowflake and iron. 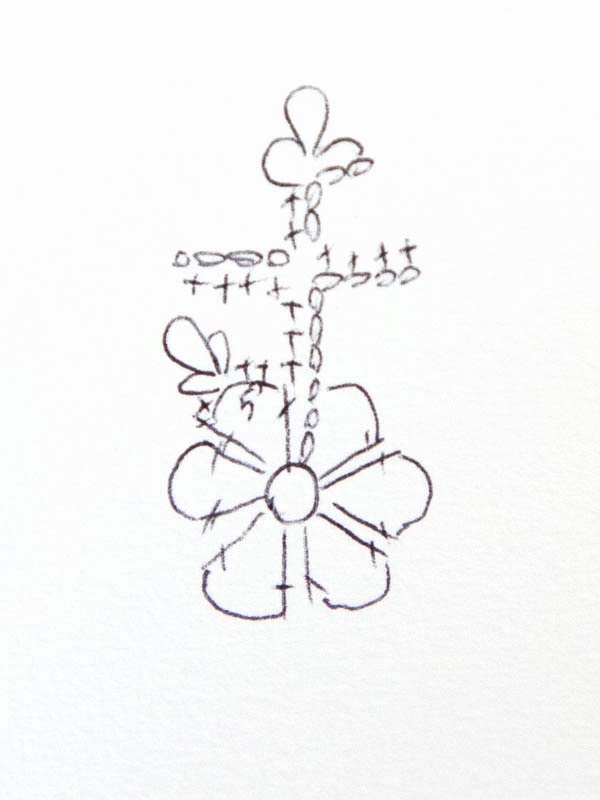 Do not need to stratch it. 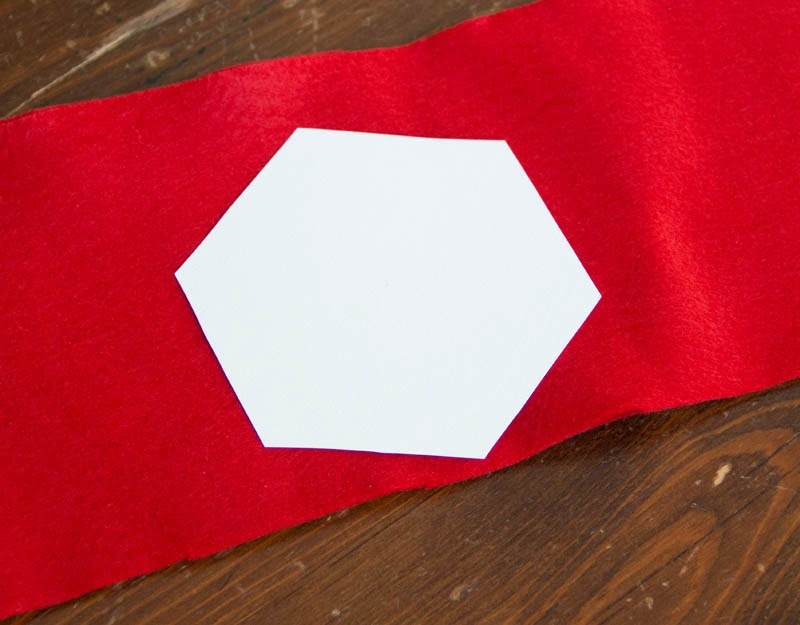 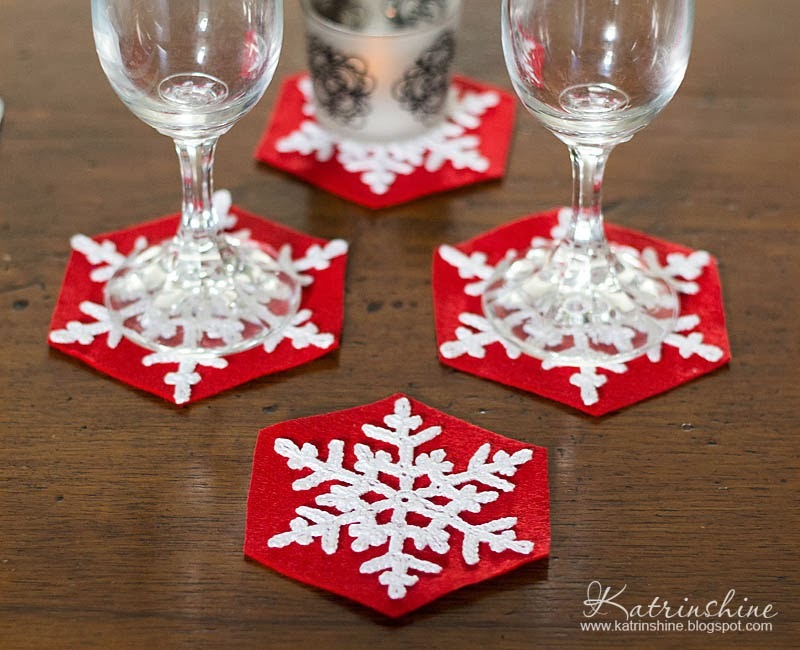 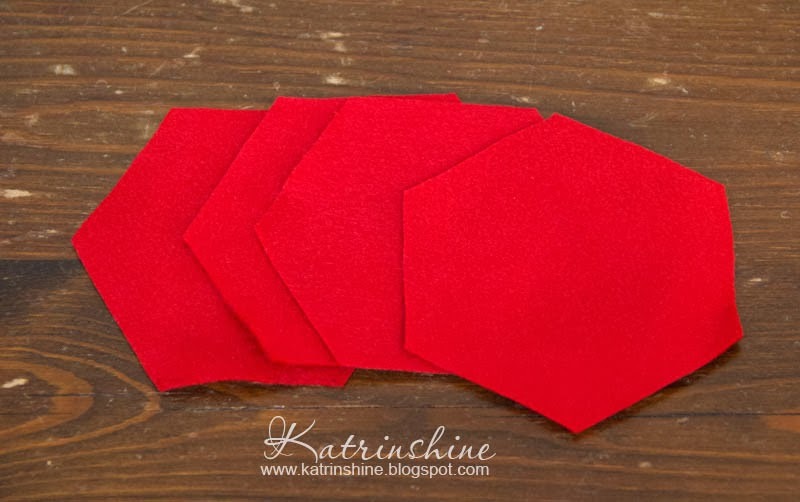 The last step - glue or sew snowflakes on hexagons. Then put for a couple of hours under a heavy book. 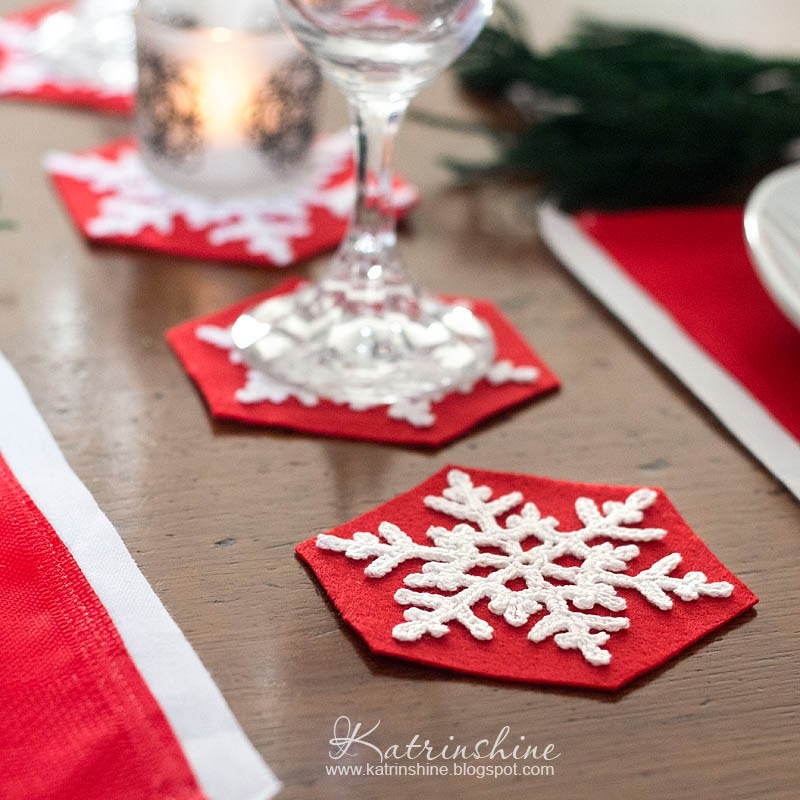 Unusual touch for your Christmas tabe is ready!